Crosskarts provide an exciting form of motorsport in a lightweight package. 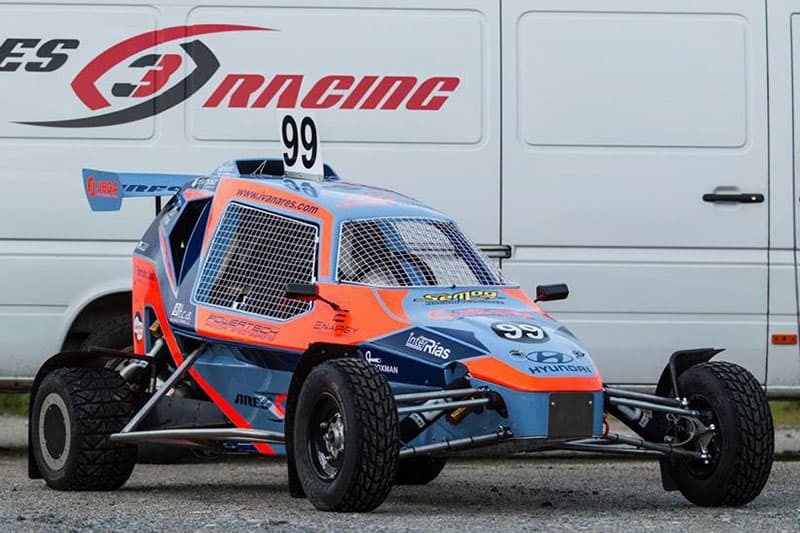 Paddon Rallysport is looking to import the popular Crosskarts into New Zealand, should there be enough interest from potential buyers. The vehicles, in which up-and-coming rally star, Oliver Solberg, made his motorsport debut, would be imported from the Semog factory in Portugal. “We have an opportunity to import these incredibly fun machines to drive,” Hayden Paddon said.